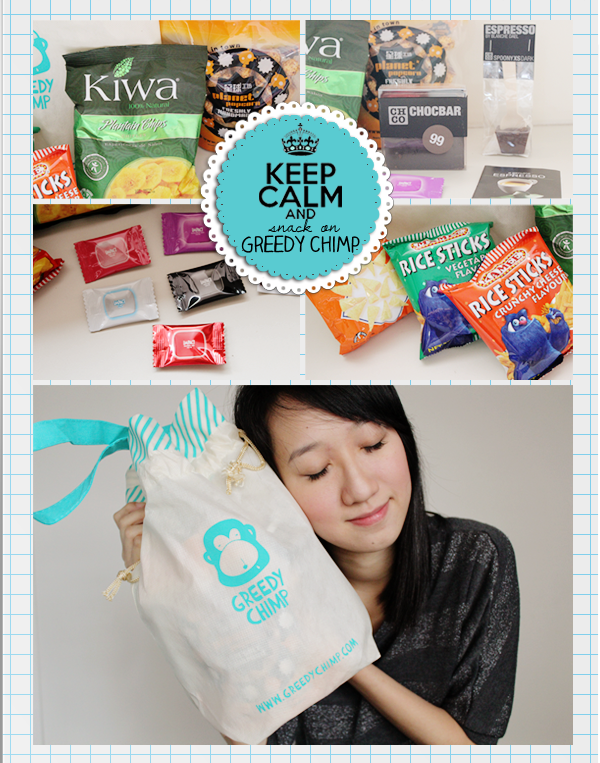 The way in which Greedy Chimp ticks is just like any other subscription box. 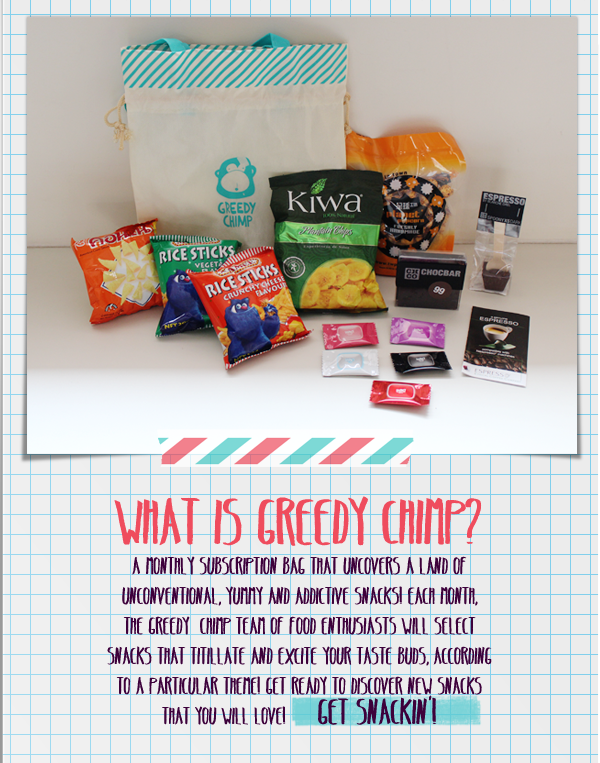 Every month, the Greedy Chimp team will go on a snacks spree and pick those that will get our taste buds tingling with excitement! A pretty ingenious idea! There were many instances when I found myself 'lost' in the snacks department. Like should I try this strange-looking new snack or should I just stick with familiarity? Most of the times, I went with the latter. Which makes things a tad mundane... 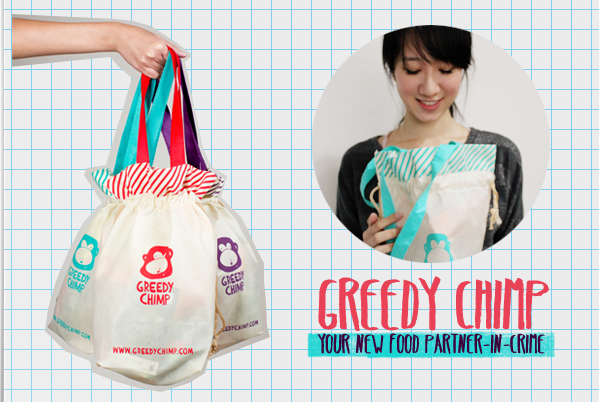 So yay for Greedy Chimp! So far, I'm done with all the little packets of Impact Mints (In blackcurrant, peach, strawberry, fresh and ice flavours. ), Kiwa's Plantain Chips (A tad plain but I had fun chomping away and hearing all the 'crrracckkk' sounds coming out of me. Haha. 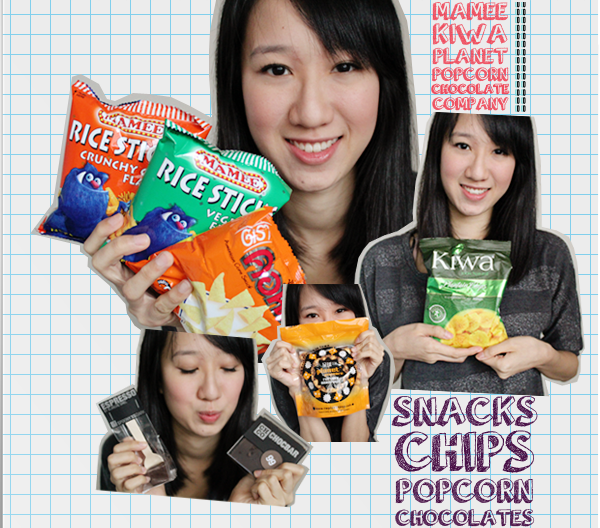 ), Mamee's Vegetable Flavoured Rice Sticks (SOOO good I can't even.) and Chocolate Company's 99 Chocbar which is a square overloaded with endorphins! I had no idea that Mamee had other stuff, besides the original I-wish-I-can-eat-it-everyday dry noodles so I'm really glad I have/ had those 2 packets in my bag! I mean, you can never go wrong with Mamee! The idea of a monthly bag of snacks delivered right to our doorsteps is pretty fun and interesting and would make a great gift. The servings are also pretty generous with 8 decently-sized snacks (I lumped all the mints as one.) 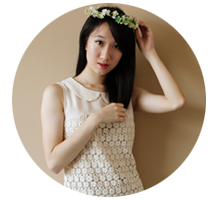 but I think it would be great if a healthy snack or two (Like a packet of dried fruits?) were included? Heh. I do love my fruits quite a bit.